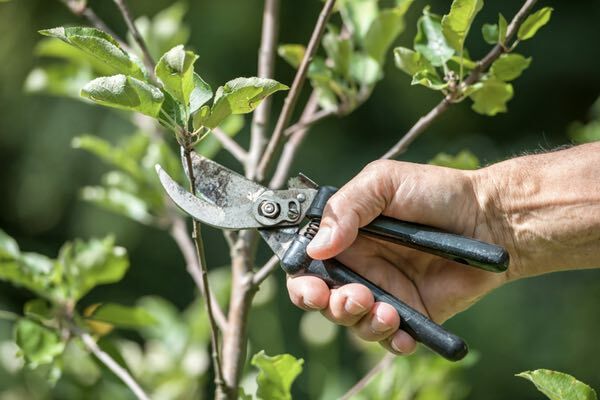 Trees play an important part in the beauty of your landscaping, and regular tree maintenance is crucial to identifying and treating problems before they compromise the livelihood of your trees. Pendleton Tree Service performs detailed tree trimming services in Yuma and the surrounding area, and we offer excellent customer service, too. From the soil to the vegetation, we understand every yard is unique, and we’ll treat each tree individually to ensure our pruning, insect control, and watering recommendations will encourage active growth. Our crew will perform a full cleanup of debris as we work, and we’ll keep your trees healthy and your yard beautiful. We handle all types of trees, and we’re open Monday – Sunday, all hours, to assess your tree trimming needs. In the Greater Yuma, AZ, area, call Pendleton Tree Service for great tree care.